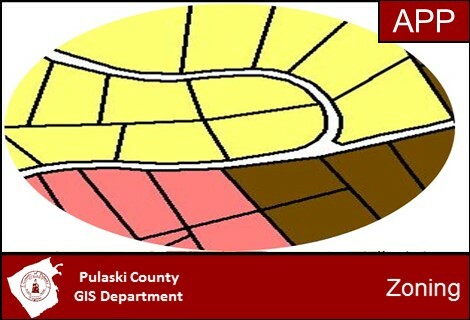 The purpose of Geographic Information System (GIS) is to provide current and accurate geo-spatial (map) information to County departments, other agencies, and the general public. 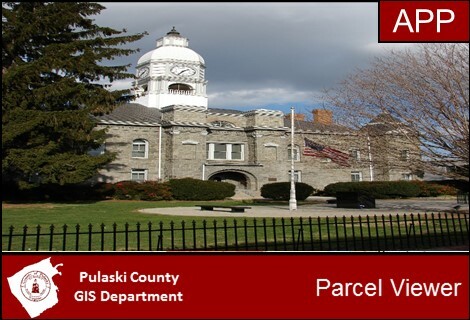 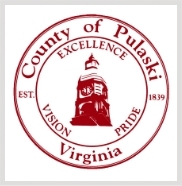 We seek to ensure that the county's public decision-makers and other users have access to geographic information that is complete, timely, accurate, and reliable. 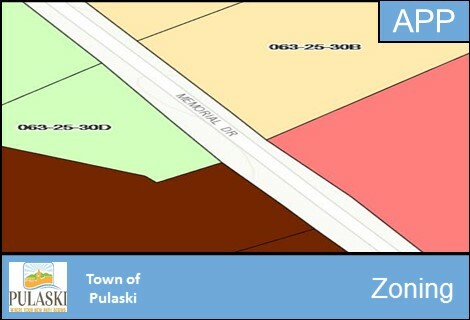 We promote the use of GIS and related technologies to more effectively and efficiently address problems, develop plans, and manage the natural, cultural, economic, and infrastructure resources of the county. 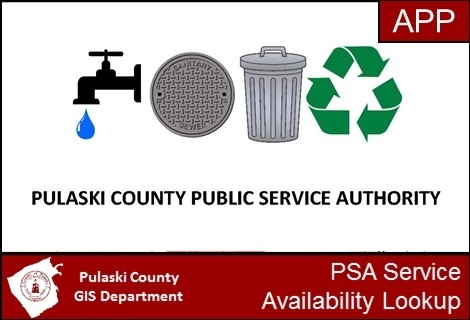 Use this application to search for PSA availability, connection fees & rates, and Convenience Center Hours and Guidelines. 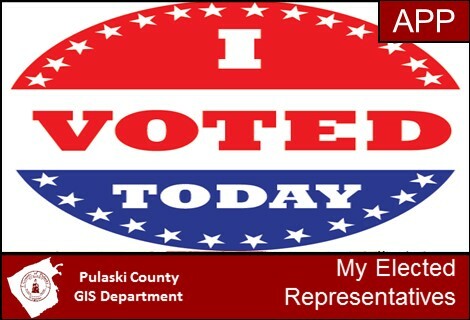 The My Elected Representatives web application is designed to provide the general public, internal staff, and other interested parties with information about their elected representatives.  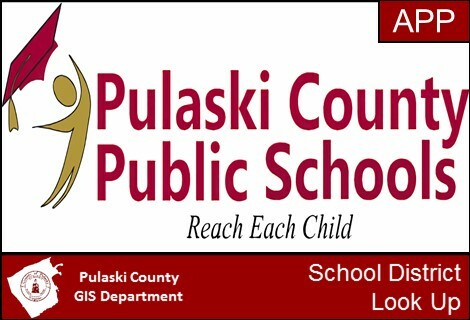 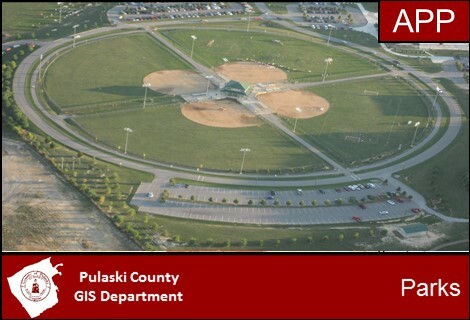 A map showing the locations of the many parks Pulaski County has to offer.